April auto sales down; a hint of things to come? Auto companies posted their second consecutive monthly sales decline in April. Some analysts believe this is a sign the automakers’ seven-year winning streak is coming to an end. Since 2010, Ford, General Motors and other automakers have seen their monthly sales grow and grow. Automakers sold a record 17.55 million vehicles in 2016. However, the car companies have been relying more and more on discounts and deals to bring buyers in. But even that hasn’t been enough lately. Case in point: April, which was not a good month for the auto companies. General Motors posted a 5.8% dip in year-over-year sales. 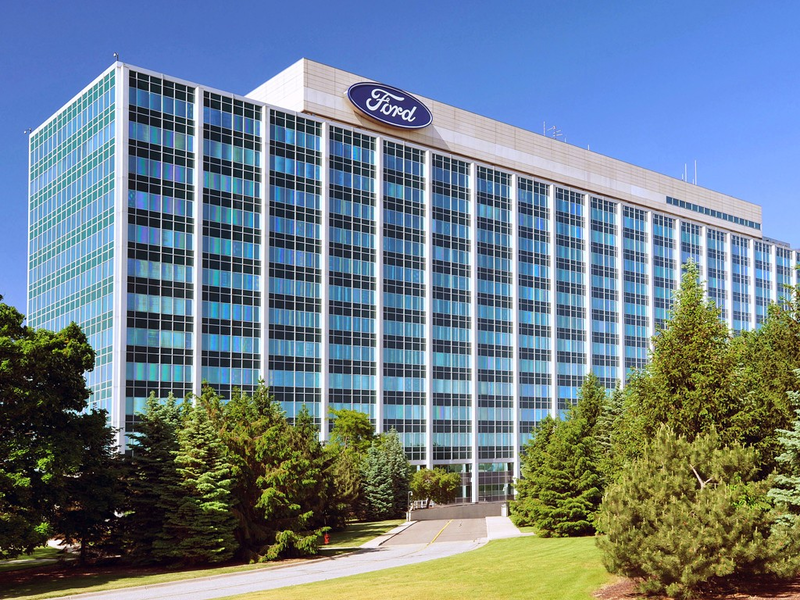 Ford sales slipped 7.2%. Fiat-Chrysler sales were also down 7%. Toyota and Nissan also posted monthly sales declines. Volkswagen posted a slim increase. Buyers continue to be more interested in SUVs and trucks than cars. In April, car sales suffered a steep decline, while sales of SUVs, trucks and crossovers either ticked up, or were only off slightly. April’s dropping sales numbers followed a disappointing March for the auto industry. Experts are predicting 2017 will be the first down year for the domestic auto industry since 2009. Stateside's conversation with Michelle Krebs, a senior analyst for Autotrader. U.S. automakers sold 1.56 million new cars and trucks in March. That's down 1.6% from this time last year.